Deciding on an outfit for a quick trip or an evening out can be overwhelming. Many people forget to include accessories with their outfit choice, but accessories are a quick way to add a sense of style to a favorite outfit. Selecting jewelry and a handbag to coordinate with the rest of an outfit can be a fun way to add flair. There are several options for choosing pieces that work well with a variety of outfits or occasions. It can be tempting to opt for a classic gold or silver necklace and earrings, and many times these pieces are a great choice. However, consider adding jewelry that has a splash of color. A necklace that features bright hues, for example, can be a great complement to a summer dress. Many themed jewelry pieces are also available. While traditional pieces of jewelry are classy and subtle, a bright piece of jewelry is a great way to add excitement to a wardrobe. Pairing a gold necklace with bright stones against a soft blue dress or blouse can be an easy option for making the outfit more vibrant. 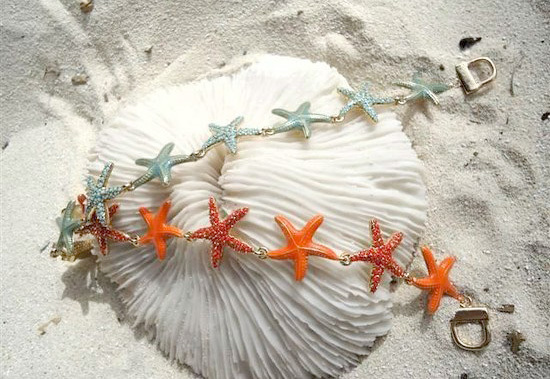 Ocean themed jewelry is a fun idea for a cruise or beach trip. Don’t be afraid to be creative when deciding on a wardrobe. It can be easy to sacrifice comfort for style, but this doesn’t have to be the case. 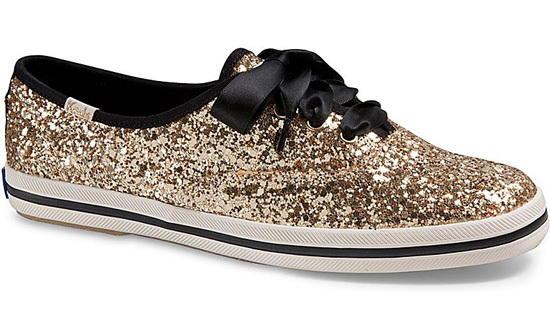 Search for a pair of shoes that are stylish and comfortable. Planning which shoes to wear on a trip can be a challenge, which is why it is always best to bring several options along. Stylish heels can be worn to a fancy dinner party, and comfortable sandals can easily be tucked into a bag or tote if needed later on in the evening. While purses are a popular option, a purse may not always be best for every occasion. In a relaxed environment, such as a gym session or a picnic, a tote or similar bag can be more functional. A sailor bag can be a fun option for water outings, such as a beach trip.